In IT services the latest buzzword is “Cloud Computing”. It has key decision makers thinking about whether to adopt cloud computing services to meet their organizational needs. If you are one of these key decision makers, then you have come to the right place. We can help you decide whether or not your decision to adopt cloud computing is worth the cost and efforts involved. 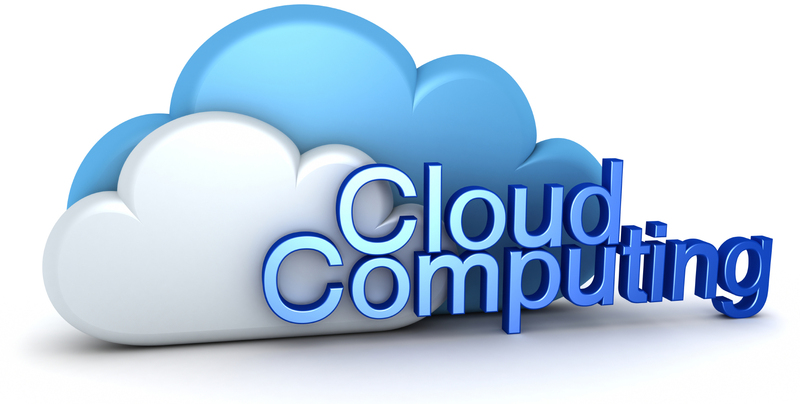 There are two factors you must consider before you decide to adopt cloud computing. These two main factors are – Selecting which application to put on the cloud and selecting which vendor to approach. There are situations where the adoption of cloud computing services can greatly benefit for your business.